Over the past few years, Kansas City has amassed a solid lineup of attractions. Love thrills? 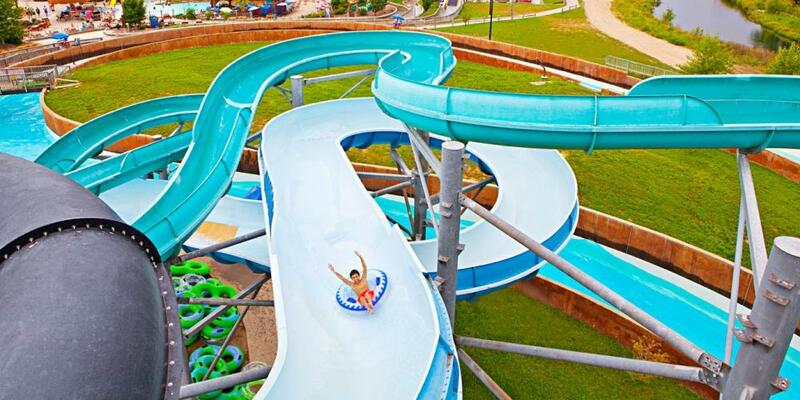 Visit Schlitterbahn water park to ride 14 slides and float on more than a mile of rivers and rapids. 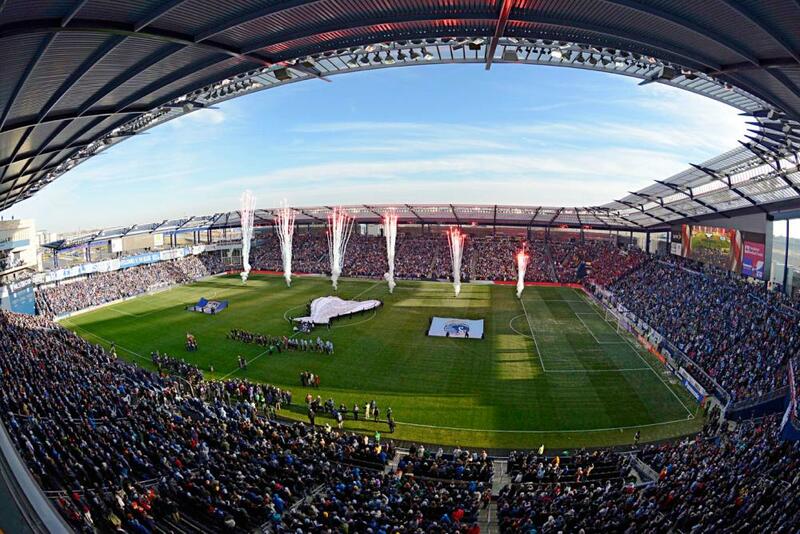 When Sporting KC is in town, soccer fans snag tickets to a lively match at Children’s Mercy Park. If NASCAR is more your speed, take in a race at Kansas Speedway in spring and fall, or take a test drive on the track with the Richard Petty Driving Experience. Nearby Legends Outlets features shops including Aéropostale, Coach and Nike. Head northwest to Leavenworth and ride on a 1913 carousel at the C.W. Parker Carousel Museum. While you’re in town, carve out at least an hour for a visit to Fort Leavenworth, the oldest active fort west of the Mississippi River. A self-guided tour covers the fort’s monuments and museums. 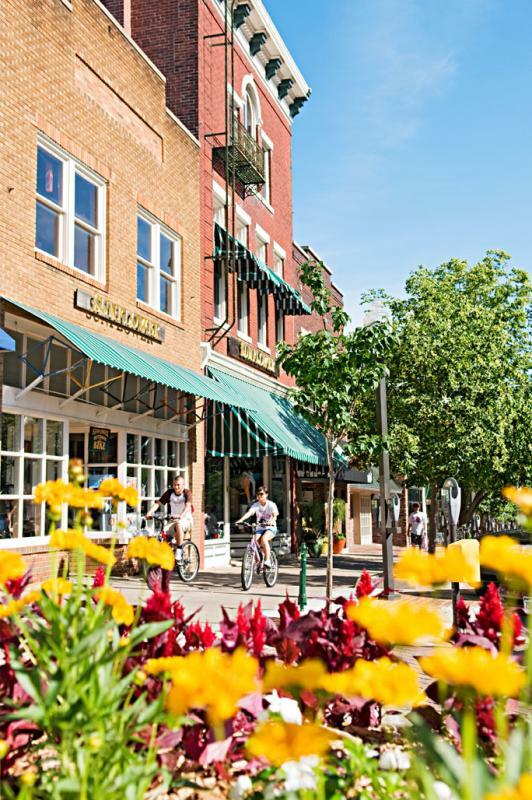 The Glacial Hills Scenic Byway begins at the intersection of State-7 and State-92 in downtown Leavenworth, following the Lewis and Clark Trail toward Atchison, the hometown of Amelia Earhart. 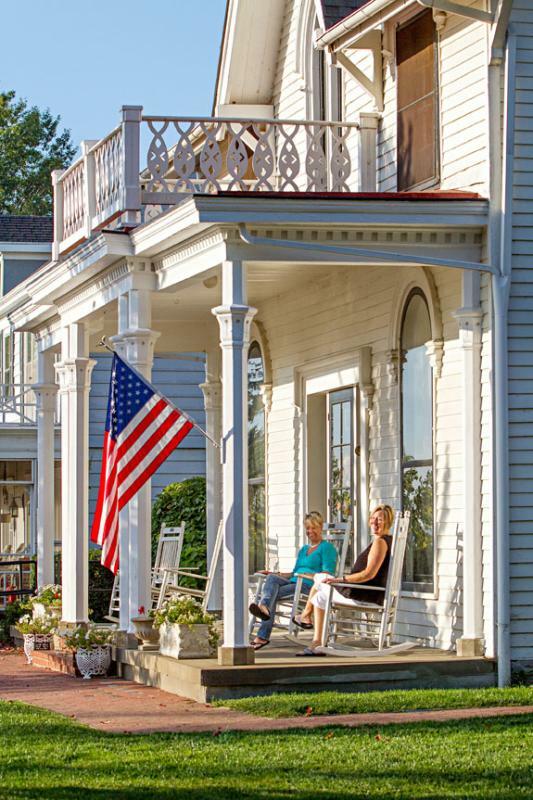 The Amelia Earhart Birthplace Museum provides a glimpse into the famed aviatrix’s childhood and career. 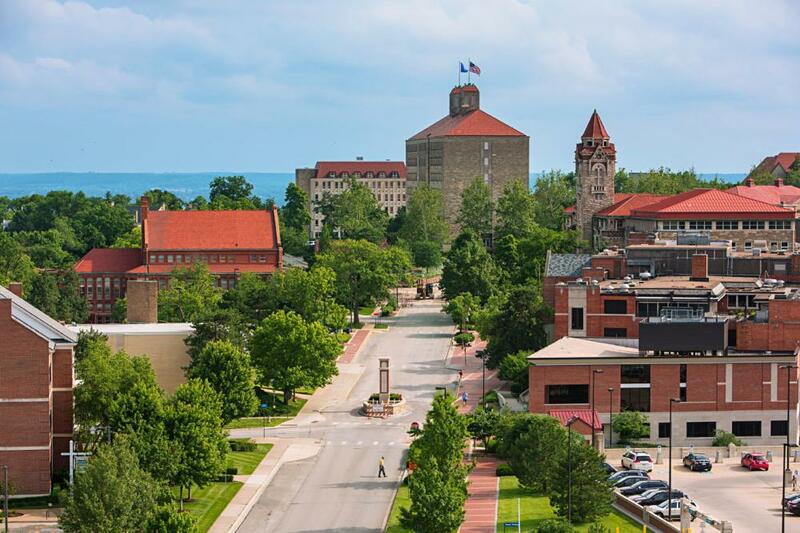 Set aside a few hours to explore the college town of Lawrence. A stroll along downtown’s Massachusetts Street passes 1800s buildings housing shops and restaurants like Ladybird Diner, serving homemade pies and fresh doughnuts. University of Kansas basketball fans make pilgrimages to Allen Fieldhouse and the adjacent DeBruce Center, which houses James Naismith’s original rules of the game along with a gift shop. Other on-campus attractions include the Robert J. Dole Institute of Politics (covering the senator’s life and career) and the Spencer Museum of Art (with more than 37,000 works in its collection). Head west on I-70 to the state capital, Topeka, to see the Kansas Museum of History; a free tour of the Kansas State Capitol; and the NOTO Arts District, which hosts a First Friday Artwalk among the city’s galleries. For a dinner that’s worth the trek, head an hour south to Guy and Mae’s Tavern in Williamsburg for ribs. They attract locals and road-weary travelers alike until midnight Tuesday through Saturday. Ready to check some more items off your #KSBucketList? Visit KSBucketList.com to see the full list of 70 attractions co-selected by the state’s social media fans, and then peruse the 2017 Kansas Official Travel Guide for more adventures!